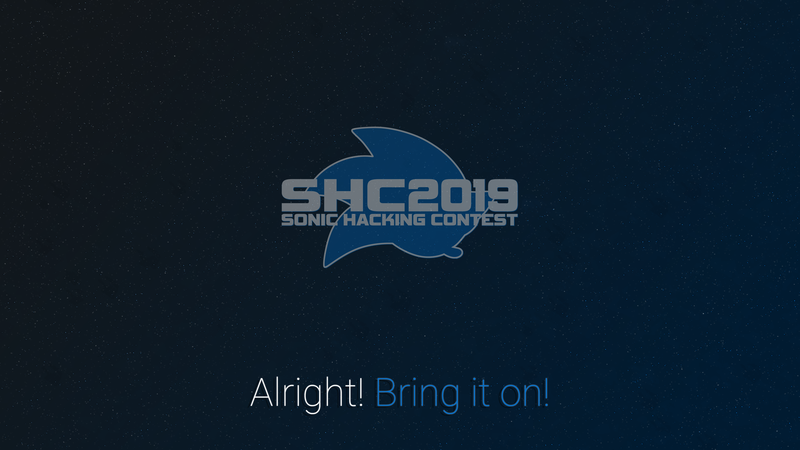 Sonic Hacking Contest 2019 The waiting is FINALLY over. And we do mean it this time. Sorry for the later posting this year. we had a number of things to look into and deal with before kicking off the show. As much as we believe the 2018 Contest and Expo went well, we noticed a few things that needed to be addressed. Notably, last year was the first year starring more 3D entries compared to their classic 2D counterparts. This in itself is nothing bad, in fact we believed it was eventually going to happen. Knowing this, we felt it was necessary to look at how we handle things going forward. trophies and come up with new names is time consuming. which for those who have stuck with us for long still retains close similarities with the original. “unnecessary” in the long run with no real “winners”, due to what may or may not be submitted. trophy's department. If “Null Vote” becomes the top vote for a category, no trophy is awarded. OrdosAlpha, Sewer56, SSF1991 (Donnie), Spanner, StephenUK and Twilightzoney. well 2D (RSDK, e.g. Sonic Mania). We believe it will be to the benefit of judging quality greatly. with, such as team submissions. give their opinion, thoughts, and advice they feel is deserved. left the contest due to retiring or other reasons. Do not ask to be a judge as that just rules you out. If we think you're up to the job, we'll talk to you. Not all judges can judge all games as they may not have have the capability to do so. For example: 360/PS3 based sonic hacks requiring either powerful PC for emulation or hacked console. of playing PC-based game entries. Please note that the final decisions are subject to the Judging Team and may not reflect your own opinion. at any time due to unavailability or other reasons. For those entries based on the 2D ports, rereleases, and remasters on PC, as well as Mania. vote on each and all of these categories and trophies as well. Everything described in this section applies to both the Contest and the Expo unless otherwise specified. 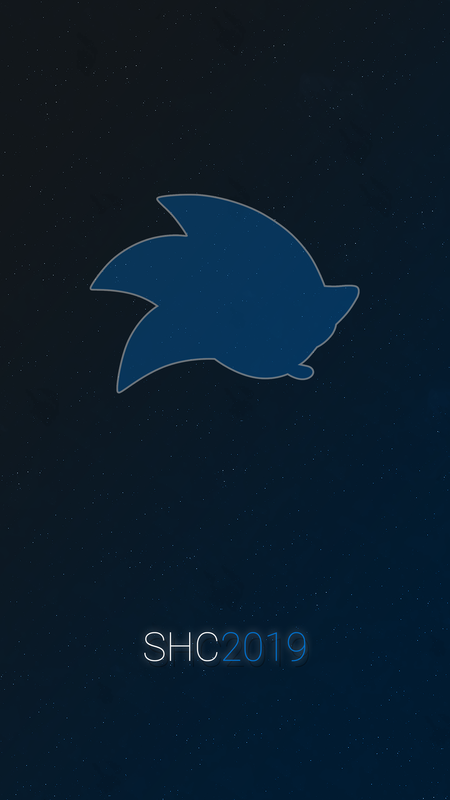 Sonic The Hedgehog franchise. Homebrew submissions are not accepted. ❌ Hack of Super Mario 64 converting it into a Sonic game. ❌ Custom game engine with imported Sonic game assets. ✅ Hack of a Sonic game turning it into a non-Sonic game. ✅ Hack of a Sonic game introducing new features/content to the game. did not like the abundance of them in previous contests. Once again we will not be allowing them. They will however be allowed in the Expo provided Quality Control Criteria are met. entries to the contest and <y> entries to the expo. 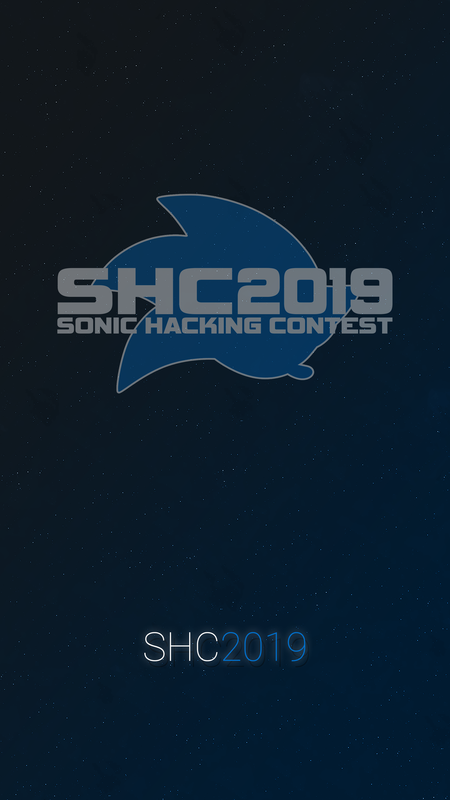 ❌ “Sonic Hack R” in Contest AND Expo. ✅ “Sonic Hack R” in Contest. ✅ “Sonic Hack R” in Expo. ✅ “Sonic Hack R” in Contest, “Sonic Hack Z” in Expo. (MP3, OGG, and VGM preferred). The staff will not waste time making these for you. 3. All submissions must be completed through the online site. E-mailed or direct-messaged entries will not be accepted. that would benefit your entry when being looked at and judged. must be credited. Hacks found with stolen and / or uncredited content will not be tolerated. removed from the Sonic Hacking Contest. grievances with individuals or communities. is not a valid place for it to be shown. your entry description, will be considered as “accessed through normal means”. 4. Submit joke entries with sole purpose of just gaming the rules/exploit any loopholes. Action may or may not be taken depending on the severity if you infringe on any of the above. any other entries they have submitted. available completely to the Public. the same thing requiring total file replacement. 4. All entries are viewed equal regardless of who submits them. community, people win because their entry deserved to win. A. Palette changes, physics changes and other various minor modifications. B. Art changes, layout changes and/or mapping changes. C. Engine, sound driver and/or special stage functionality changes. D. Music and sound effect modifications. Modification(s) that change features in the playable game itself. ❌ Simple texture only hacks. ❌ Simple object layout modifications. ✅ Collection of custom models, assets, objects. ✅ Custom levels and/or playable stages of acceptable quality. (regardless of entry type), it is sufficient to enter the Contest. A. Complete change to the rules of a Sonic game. Example(s): Sonic Bash v2, Boss Rush Hacks, Knuckles Emerald Hunt. B. Overhaul into a whole new game. Example(s): Sonic Scorched Quest, Sonic Virtual Adventure. Lantern Engine, Sonic 4 in 1, etc. better hack than your current one. will tell you if we believe the entry does meet the given standards. allows extra time for judging and quality control. Just a reminder to get your votes in by Wednesday. and a practitioner of mastering the art of the Ultimate Mod Loader. images and refactoring of the text you see in the thread here (and on SSRG). while the Light theme used on SSRG is called (uncreatively) SSRG White. just over 10 hours for SSRG and Retro combined. What's This!? You expected that I would end my previous post there? No end, just me, Dio. That's not happening yet. seen in the Retro post. You may download the mini asset pack from here. feel free to remix or modify the wallpapers should you require any minor adjustments. See you during the contest week.